These re-issues have been digitally remastered for your listening pleasure. Finally hear these classic Pennywise albums the way they were meant to be heard. The Pennywise self-title re-issue features the *PREVIOUSLY UNRELEASED track "Psycho 89"! 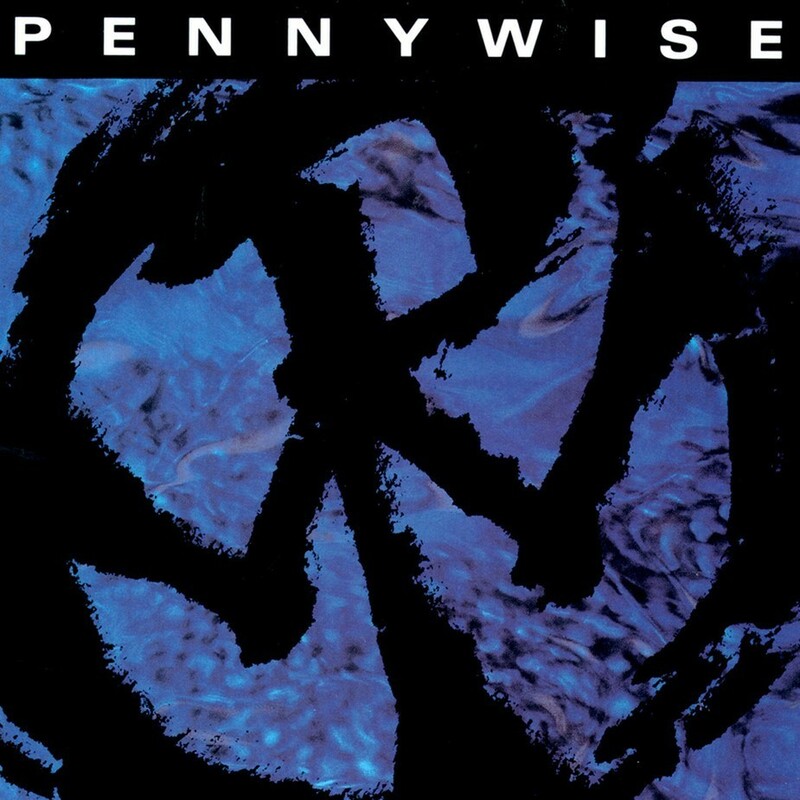 The seminal Epitaph debut, Pennywise self-titled features many of the songs that have gone on to become legends in the band&apos;s live show. "Rules," "Homeless" and of course the original version of "Bro Hymn" all appear on this album. Recorded and mixed by Brett Gurewitz at Westbeach Recorders, this album helped to lay the groundwork for what would become one of the greatest punk rock bands of all time. A classic since it&apos;s original release in 1991, Pennywise stands as one of the most shredding and fearsome albums in the Epitaph catalog.